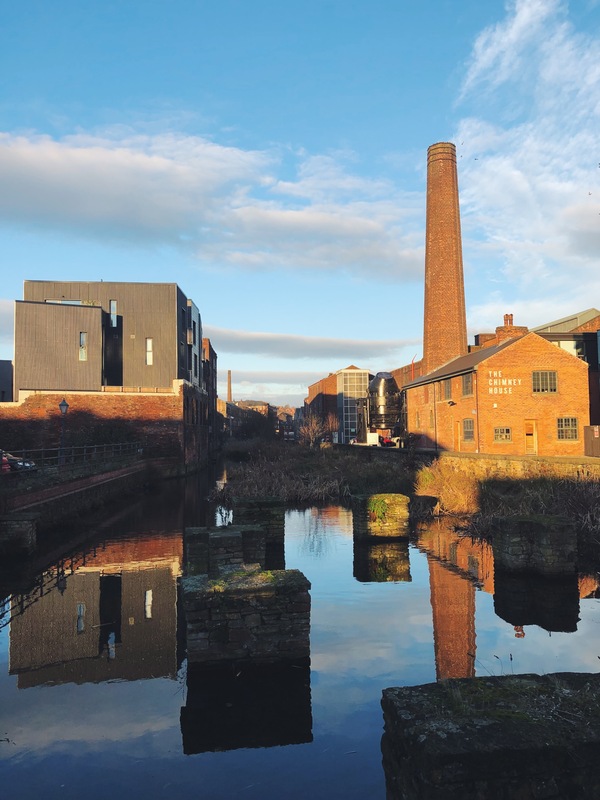 Perched on the historic waterways of Kelham Island Sheffield, The Chimney House is the location for joyous celebrations for friends and family togetherness. 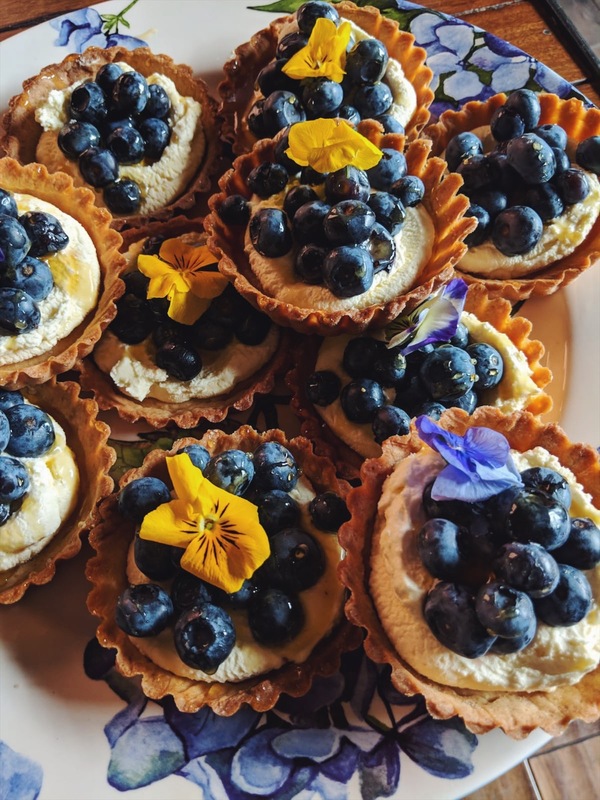 We love hosting baby showers, hen parties and all of life’s great times! Fall in love with a Chimney House celebration. The flicker of candlelight, the bubbles of champers, we plan, arrange, style and host most fabulous parties with a difference, perfect dining experiences and the most glorious celebrations imaginable! We can also help you organise fun things to do for your afternoon … Get creative with flower crown workshops or even life drawing classes! 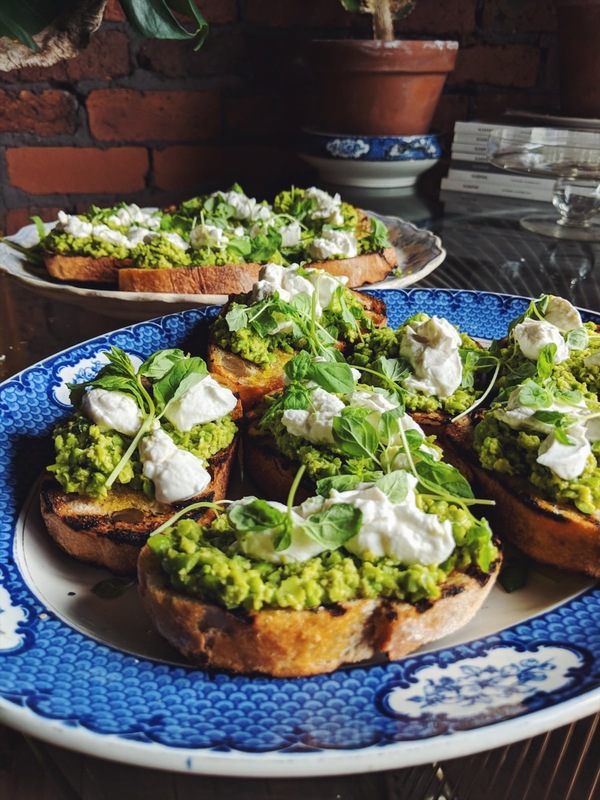 Workshops or classes will be a separate charge on top of The Chimney House menu - and will be hosted by an expert - something to consider to help your afternoon go beautifully! Afternoon tea, that quintessential perfectly perfect English tradition. 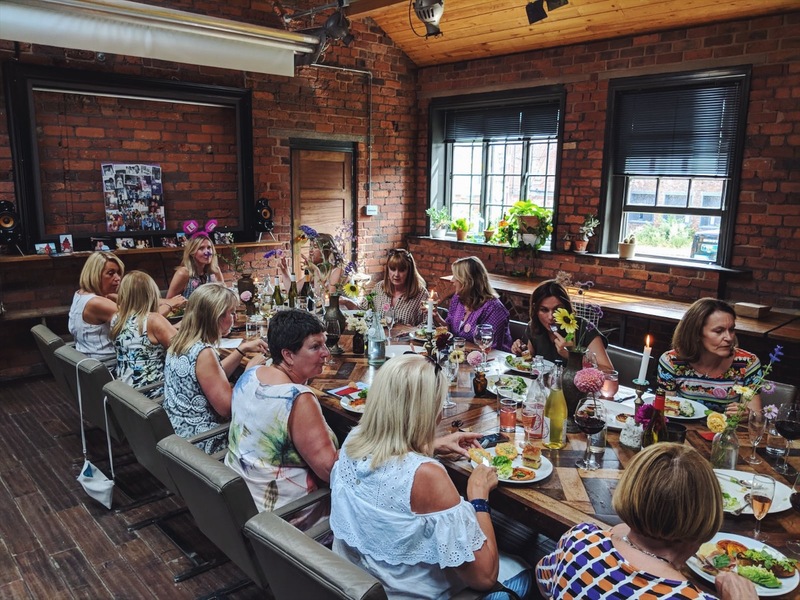 A beautifully accommodating choice for sophisticated hens with fun and games in mind or gatherings with laid back vibes at tip top of the agenda. You don’t need to pick any options, all these treats are yours to eat. Spring & Summer menu served from March-September, Autumn & Winter menu served from October-February for a minimum of 20 guests. Graze and roam over our giant feasting table! This is the option for a none-seated dining affair. Set pride of place and centre stage in The Mowbray - The Grazing Table is a vision of opulence! 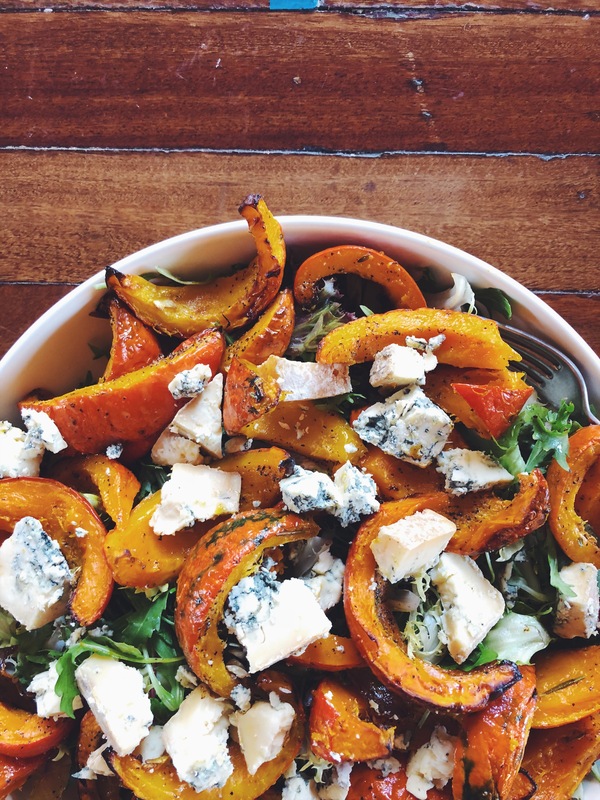 This menu has been designed to be easily eaten standing or on the move! Based on a minimum of 40. “Can we say a huge thank you for looking after us at my father’s birthday on the 17th of May. The food was fantastic, the venue perfect and the hospitality wonderful. My parents have not stopped talking about it and the whole family had a wonderful and memorable night. Thank you so much!” Mike Holton. 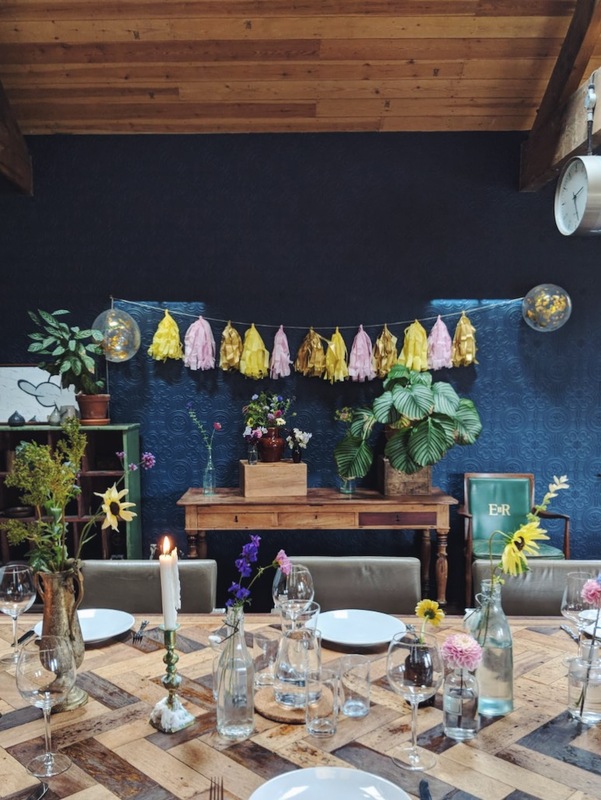 “The Chimney House was the perfect venue for getting all our family together... From the moment we first visited, we just knew that no where else would compare. Everyone fell in love with the venue which was truly special and unique. The service, the food and the beautiful decorations were all outstanding. They even included my mum's favourite flowers in the table decorations which she noticed straight away. We didn't have to worry about anything except to turn up and enjoy ourselves. We can't praise it or recommend it enough because it really was just the most perfect evening” Sarah Moga. 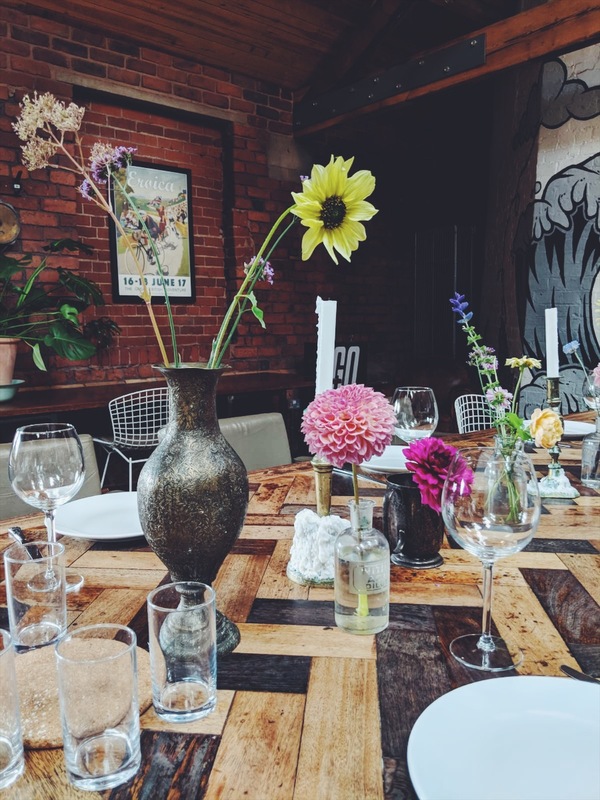 We would love to chat to you about hosting your event at The Chimney House! Drop us a line and we’ll arrange a time to show you around.